If you or a family member needs in-home care due to age or disability, one of the most difficult decisions you have to make is finding the right person to help out around the house. An internet search can return dozens or hundreds of results that can be hard to sift through in a timely manner. While there are many skilled home aides out there, there is the risk of choosing a home aide who may be overworked or doesn’t have a support system that allows them to take time off and for another home aide to help pick up the slack. Luckily, there is an alternative: #1 in Home Care, based in Jefferson Parish, is a home care agency that only hires the very best aides that are able to help you or your family member with all of the non-medical support that they need. 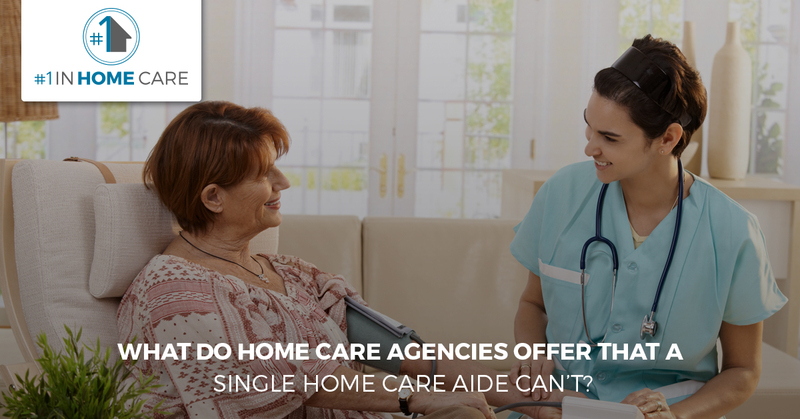 Read on to find out why it is a better idea to call a home care agency instead of a single home care aide or call us if you’d like to find out more information about what makes us such a spectacular choice. 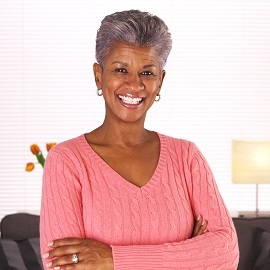 Simply put, an agency does a lot of the leg work of finding a home care provider for you. 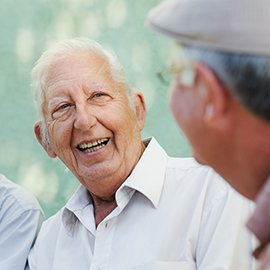 We check references and backgrounds so you don’t have to, and our connections within the home care industry means that we have a solid understanding of what makes a good home care specialist. Access to more providers also means that you don’t have to worry about a home care aide coming to work sick or missing a day because they got caught up with other clients. We always make sure that every shift is covered so you don’t have to rearrange your schedule to care for your loved one. One of the main reasons you hired a home health provider is to either free up your schedule from the demanding tasks of taking care of another person or because you don’t want to inconvenience your loved one, so you shouldn’t have to worry about paying someone to help out and not having them show up. We also understand the difficulties faced by home care providers and we do everything we can to reduce their levels of stress and burnout so they only bring their absolute best attitude and work to our clients. Not only does this mean a more pleasant experience for everyone, it also means that the incidence of mistakes happening basically evaporates. 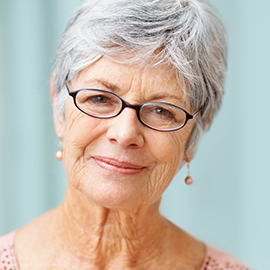 Our home care agency takes our commitment to you seriously and we want only to help. Come back for our next entry to find out some more reasons why it is a good idea to hire a home care agency like Jefferson Parish’s #1 in Home Care instead of a single home care aide. 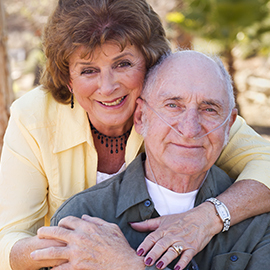 Call us today if you or a family member needs in-home care like help with laundry, meal-prep, bathing, or transportation. We love to help people in need because we feel that it is an important service to the community. Everyone should be able to live the way they want to, even if they need a little help from time to time. Contact us if you have any questions about what we can help with and to find out more about our excellent team of home care aides.